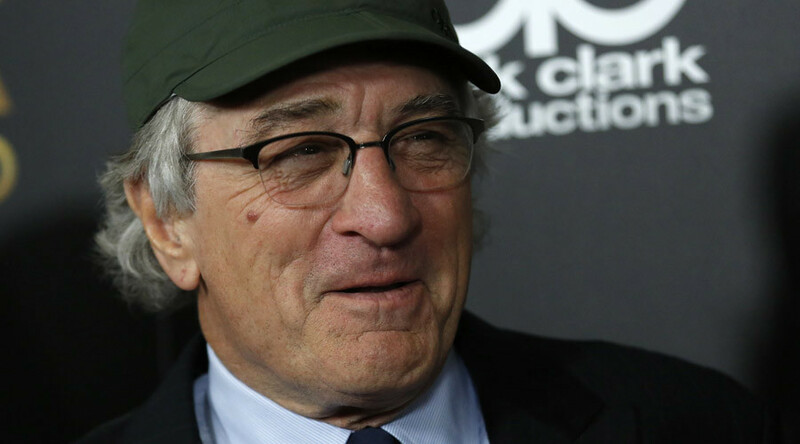 Robert De Niro has withdrawn the film “Vaxxed: From Cover-Up to Catastrophe” from his Tribeca Film Festival after previously defending its right to be screened. The Oscar-winning star had an 'awakening' after consulting with scientists, although initially he hoped the film would contribute to a larger discussion on autism, a misunderstood disorder that affects one of his six children. The controversial documentary by Andrew Wakefield, a British former doctor, claims there is a link between vaccines and autism in children, particularly African-American boys. The actor had been defending the decision to premiere the film at the festival after allegations by scientists and filmmakers that it would legitimize Wakefield’s claims. “The Festival doesn’t seek to avoid or shy away from controversy. However, we have concerns with certain things in this film that we feel prevent us from presenting it in the Festival program. We have decided to remove it from our schedule,” the statement added. The film may have lost the glamorous launch pad of the Tribeca Film Festival, but the filmmakers are still free to distribute in the marketplace. Very proud of @tribeca for pulling Vaxxed film. De Niro exhibits our finest qualities by going with evidence even when personally painful. #Tribeca2016 why not show #vaxxed and let your viewers decide for themselves if @DrWakefield is honest. Don't succumb to pharma paid media.